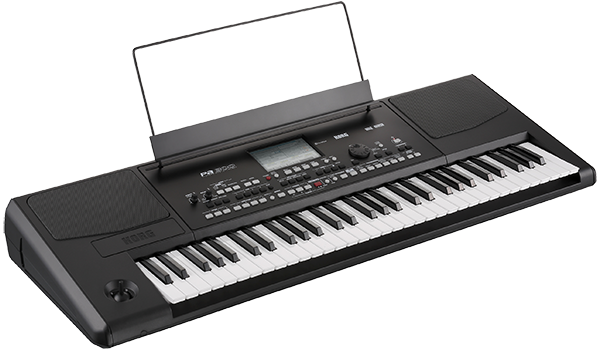 The PA300 is the latest keyboard in the KORG PA series of internationally acclaimed and best selling musical arrangers. It’s compact, inexpensive and powerful, with the most up-to-date collection of quality sounds and Styles. Using the built in Styles, you can quickly and easily play along with a backing band or even create your own music. The PA300 is not only fun to play any time you like, but it’s the ideal way for people of all ages to write and perform music!